Mountain biking developed as a sport in the 1970s. 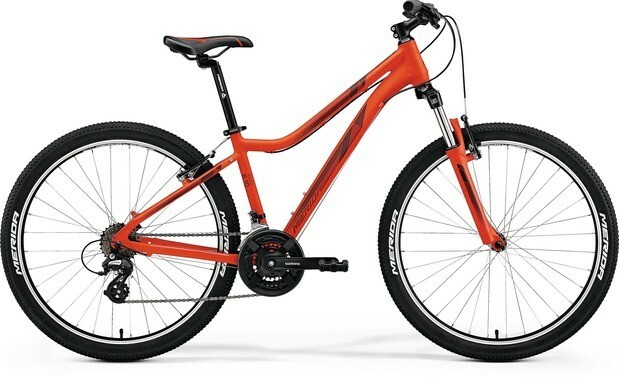 These bikes are designed for off road cycling and can be ridden pretty much anywhere. 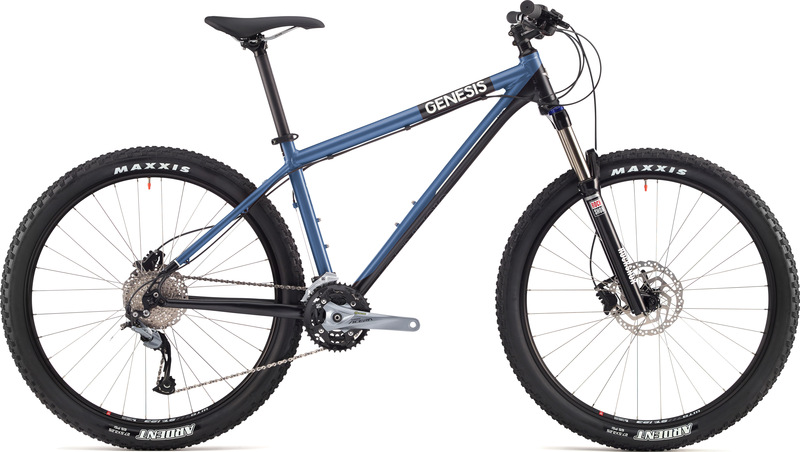 With wider wheels and knobbly tyres these bikes will stand the stresses of off-road use. 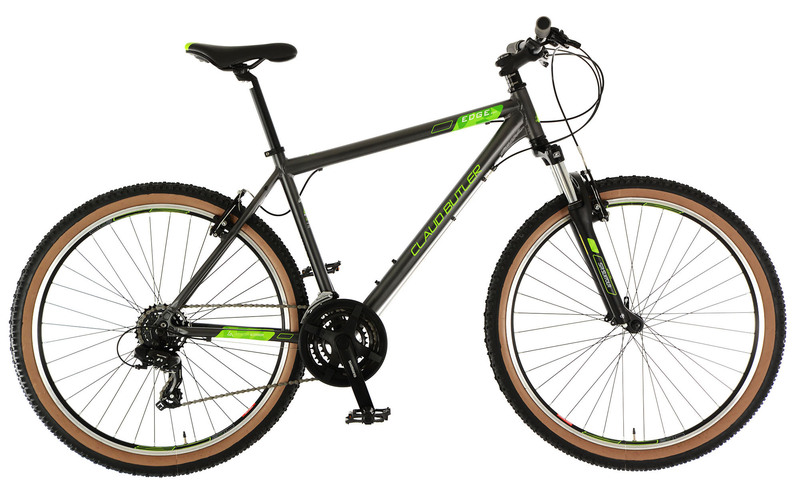 They are strong, yet agile with a choice of suspension to suit the rider and terrain. 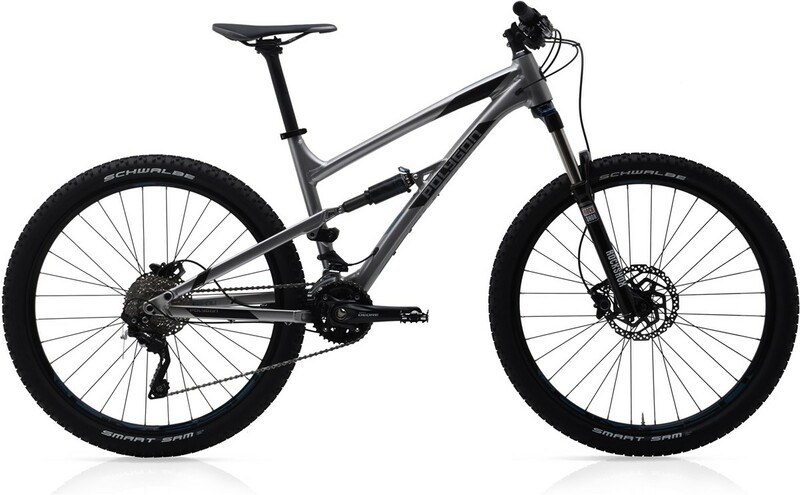 We can offer alloy hardtails to full-on dual suspension downhill bikes. Finding good trails is part of the appeal. East Lothian offers routes aplenty and further afield Scotland is a mecca for mountain biking. Close ratio 40/30/22T gearing combined with the 11-34T cassette out back gives an optimal spread of gears for the larger 27.5" wheels. Keeping you suspended is a Rockshox Recon Silver RL Solo Air fork, offering 120mm of plush travel that's 100% adjustable. Affordable and beautiful to look at and ride. The Merida Juliet 6 10.V 2018 mountain bike moves smoothly on fast rolling tyres and with its women specific geometry everything has been considered for a comfortable ride. The Siskiu D7's a full suspension mountain bike built for cross-country adventures and trail centre fun. RockShox suspension fork, Shimano 2x10 speed drivetrain, disc brakes. Makes use of the slightly larger 650B wheel sizes with well proportioned frame geometry and competitive spec. Slightly bigger wheels allows a better ride over ruts and bumps together with SR Suntour suspension forks.